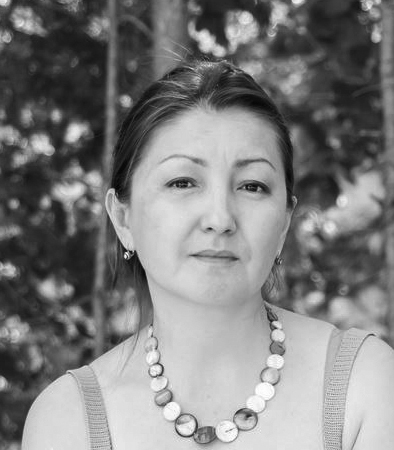 For this month’s e-newsletter, FORUM-ASIA talked with Anara Ibrayeva, founder and Director of Dignity, a human rights organisation from Kazakhstan and new member of FORUM-ASIA. Anara is an advocate for freedom from torture, and has been working for the protection of human rights defenders over the past 20 years. Anara shared with us her inspiration and challenges as a human rights defender in Kazakhstan, and her concern about the trend of shrinking civic space in the region. Because of my experience in providing legal assistance to victims of rights violations, I was invited to work on the eradication of torture with the Kazakhstan International Bureau for Human Rights and Rule of Law (KIBHR) in 1999. Since that time, until September 2015, I was the Director of the Branch of KIBHR in Astana. In 2010, together with nine other people, we initiated Dignity, a non-governmental organisation (NGO) which works on the security and protection of human rights defenders. And I still work there now. In 2017, I heard about FORUM-ASIA from the team of the United Nations Special Rapporteur on the situation of human rights defenders, and I asked them to introduce me. Our NGO wants to be part of the Asian movement for human rights. We need more expertise and experiences to enrich our work. We see that Asian countries have great experiences in different areas, such as movement building, advocating for fair trials and fundamental rights, and non-violent protests, so we would like to learn more from Asian countries. In the first five years of my involvement with human rights work, my motivation was only to improve the level of experience. After I got my civil position, I feel that I cannot witness human rights violations in silence, I need to protect human rights and human rights defenders. And now I feel that more needs to be done to make institutional changes. One of Dignity’s programme priorities is to advocate for fair trials through monitoring court sessions and providing legal assistance. It was inspiring when the Parliament decided to amend the Criminal Proceeding Code because of our advocacy. Courts used to sanction arrests for any crimes, before we started monitoring the trials, but this changed in 2010 due to amendment of the law. The Courts can now only sanction arrests for crimes that will lead to more than five years imprisonment based on the Criminal Proceeding Code. When it comes to advocacy at the international level, it was inspiring when we successfully sent complaints to the United Nations (UN) Committee regarding the fair trial situation in Kazakhstan, and it was recognised by the UN Committee. 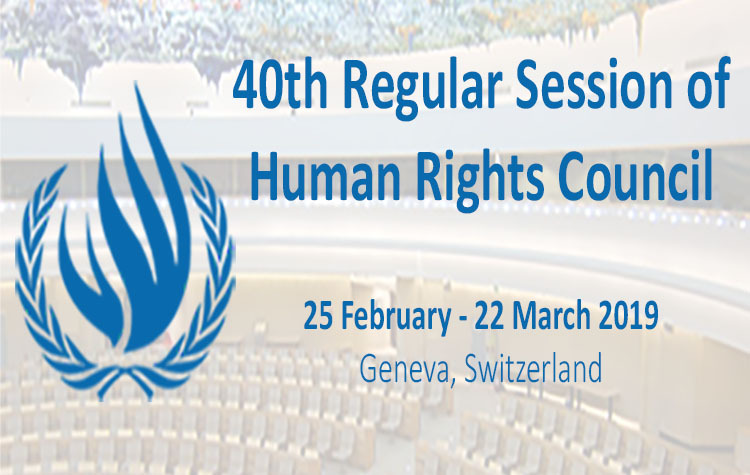 In Kazakhstan, and globally, I see how human rights are being restricted due to increased threats to human rights defenders, activists, new restrictive legislations on civil society organisations, and a decrease of foreign support. Civic space is not as free as it was in the past. We are trying to work with our colleagues from different countries and from Kazakhstan itself to build a coalition on human rights defenders’ security and protection. In Kazakhstan, there are not many human right defenders, the engagement of young people in human rights work in particular is lacking. Geographically Kazakhstan is the ninth largest country in the world, but its population is only 18 million. People in Kazakhstan are not very active in terms of speaking out for human rights issues in reality, and they can speak about their anger only on the online space. Therefore, it is really needed to improve the level of people’s responsibility, and increase understanding of their roles in building civil society and democracy in Kazakhstan.